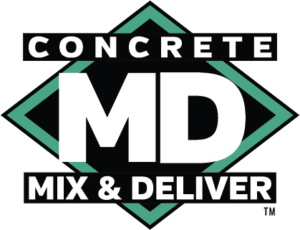 We are #1 in the trailered concrete ready-mix industry! We have a variety of resources dedicated to helping you find a solution to meet your needs. Ask us how! Can I purchase sole source? Yes, here is an example of a sole source letter. Please contact us for one. How do I buy through HGAC? 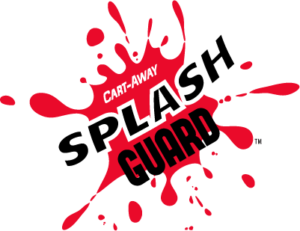 Cart-Away’s HGAC Contract number is CM02-17. This link that explains how to buy through HGAC. This is the link to buy through HGAC. How do I purchase equipment for government use? Browse our products through GSA for government purchasing! GSA has On-line access to contract ordering information, terms and conditions, up-to-date pricing, and the option to create an electronic delivery order. What about trouble shooting assistance? 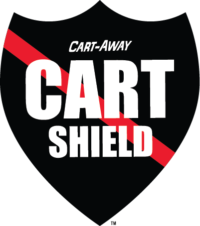 Cart-Away experts have field experience with Sunrise, U-cart, U-cart of America and Trailer Haul systems. We are happy to talk you through almost any problem that you can have. You can fill out a credit application to establish a 30-day term. These terms are available when purchasing parts. We do not offer these terms on equipment purchases. What are our DUNS, SIN, and CAGE numbers? Which NAICS number is primary? We have five NAICS numbers, 333120 is primary. The others are 561210, 327320,327310, and 238990. Our FSS is 23V and 38. What is our GSA number? 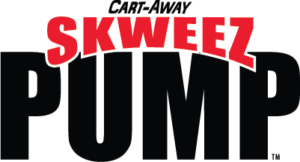 Go to www.gsaadvantage.gov, and enter ‘cart-away’ in the search box, and press enter. Why would I ever buy a wet auger system if the dry belt loader is so great? In areas where the population is dense and close to your concrete operation, or where there are many U-cart ready-mix plants located, the ST-125s are sufficient. However, you will get more outlying business with mixing trailers whether or not you are batching wet concrete or mixing dry materials. What is the advantage of mixing trailers over the others? Mixing Trailers continually mix the concrete like a ready-mixed truck does as it is being towed down the road. When you get to the job site, the concrete has not settled and is fully mixed. These trailers can be towed many miles from the place where they receive the concrete. The mixing trailers are also completely hydraulically driven. Meaning that they mix, discharge, and tilt with levers rather than hand pumps. Can I still get the wet auger system if I want to? Yes, the U-cart systems that use an auger are still available from Cart-Away. We build the best quality wet auger system in our industry. We will be happy to quote you on either system. 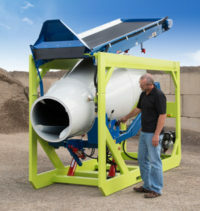 The wet auger blender can be optioned to load the 1-yard concrete mixing trailers as well. 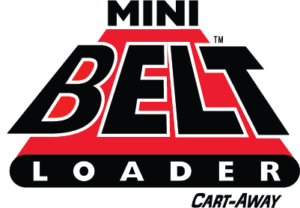 Can I use other trailers with the dry belt loader than the 1-yard and 1.75-yard mixing trailers? No, the tub trailer that started the U-cart business model requires the ready-mix to be loaded wet. The mixing trailers were specifically designed to mix aggregate, cement, and water in the drum and can be loaded from a dry belt loader. Is it harder to use than the wet systems? No, the controls on a dry belt loader and the controls on a wet auger system are virtually the same. The dry belt loader also uses the same 200-barrel silo. The footprint of the machinery is the same as the wet systems. The only difference is that the material is loaded into the trailers dry rather than wet. And you can make more money with mixing trailers. What is the pivot all about? The pivot is available so that you can stage many trailers in place and load them consecutively in line. The older U-cart auger system did not pivot for staging multiples of trailers. Why use a dry loader rather than a wet auger system? There are many reasons supporting the need for this type of system. Number one is that they require less maintenance than a wet system. The fact that the material is not mixed on the machine itself tells us that the abrasive wear on augers, shoes, bearings, and shafts no longer is a problem. The wash down after every load is no longer needed because 100% of the material is in the trailer. The operator can simply set the calibrated time and walk away. The belt will stop when the appropriate amount of material is delivered, and the valve will shut down the water at the prescribed time. Because the belt is empty there is no wash down required. How can we be sure it’s Oregon made? 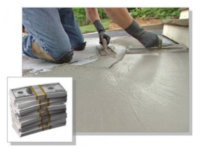 ​​Cart-Away Concrete questions each of its suppliers on the origin of the raw materials and the labor that they used for every part that goes into a Cart-Away Concrete product. What does “virtually all” mean? “All or virtually all” means that the significant parts and processes that go into a Cart-Away product are from U.S. materials and labor. Is 100% of a Cart-Away Mixer made in Oregon? 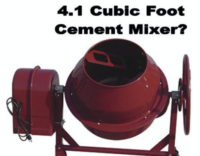 Cart-Away Concrete’s mixers are manufactured and assembled in Oregon. Most quality-minded US equipment manufacturers, like Cart-Away, are between 80% and 90% USA made. Our goal has always been to use the best components available, even if we must go to Italy or Germany to get them. Regardless of where we find the best hydraulic components in world markets, it is all tested, assembled in Oregon by our skilled craftsmen. We are always here and ready to help. 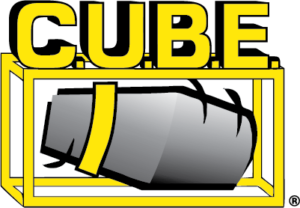 Send us a message and we will do our best to be sure your next project is equipped with the right tools for the job.